​Established in 2006, the Dot Com Mob was the idea of project sponsor Bob Magid. 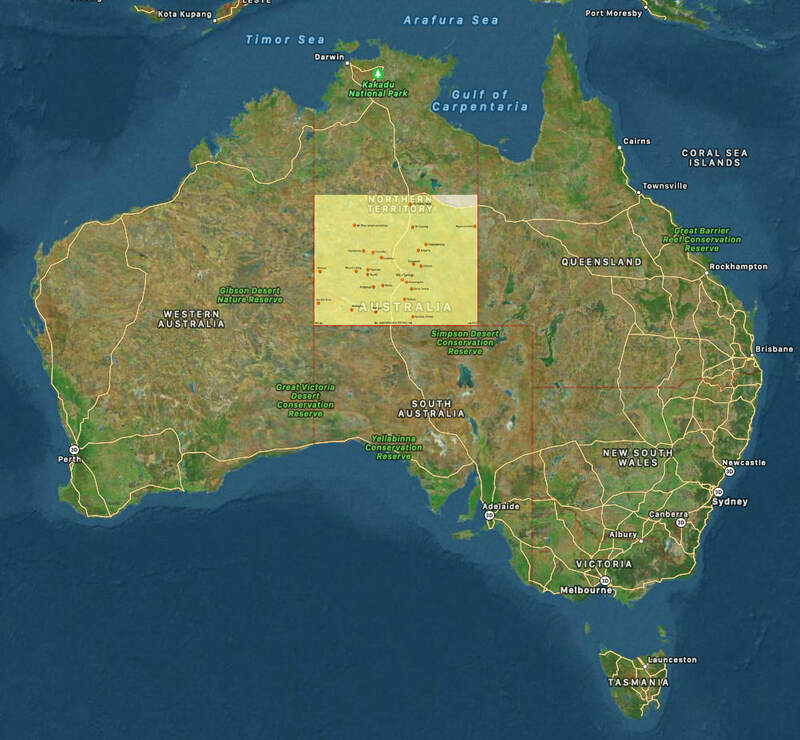 Bob had witnessed the success of a technology centre in Israel giving Ethiopian refugees access to the Internet for the first time, so he set out to prove that technology is the great unrealised key component in Indigenous education in Australia. Gifted by CAYLUS in recognition for his fabulous work. Tennant Creek - a computer room at a newly established - and the only - youth Drop-In Centre in Tennant Creek. Ampilatwatja - resources for the youth program. Youth workers are employed by Barkly Regional Council. The Aboriginal youth workers in Ampilatwatja came into the CAYLUS office and did a training session for using the equipment, and they will be the ones who will show other people how to use it and supervise the computer use. Also used for Professional development for young Aboriginal workers in community! Kintore Drop-in Centre - Dot Com Mob funded the Mac mini setup at, plus bought desks and bench seats for computer rooms. Dot Com Mob has supported the Pintubi Luritja Cultural History photo archive project. 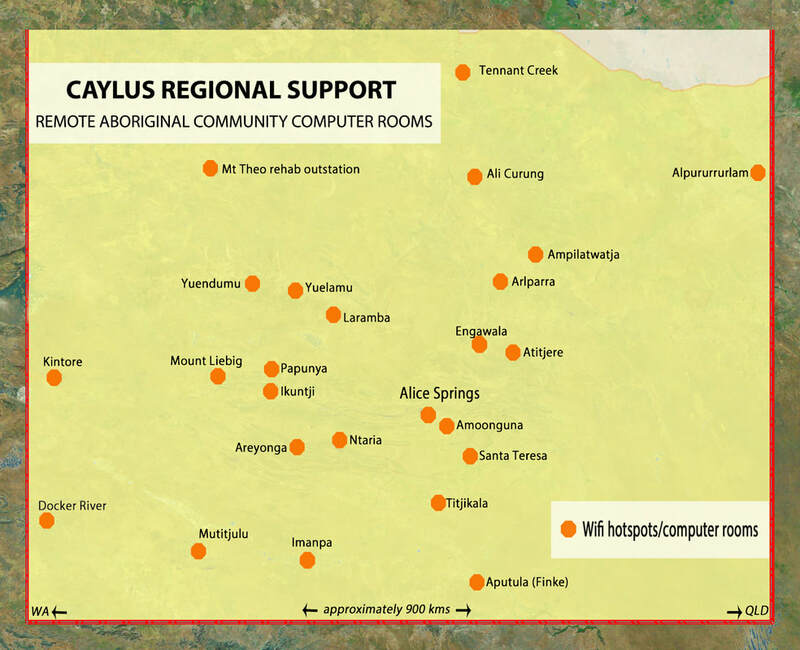 ​​Dot Com Mob and CAYLUS have a unique role in the region, as there is no other agency that provides coordination and support to keep remote Aboriginal community rooms functioning, replace worn out equipment, and purchase ancillary equipment such as music keyboards, headphones etc. The ancillary equipment allows people to extend the range of digital, creative and other skills they develop, and keeps people engaged with active learning and skills development.